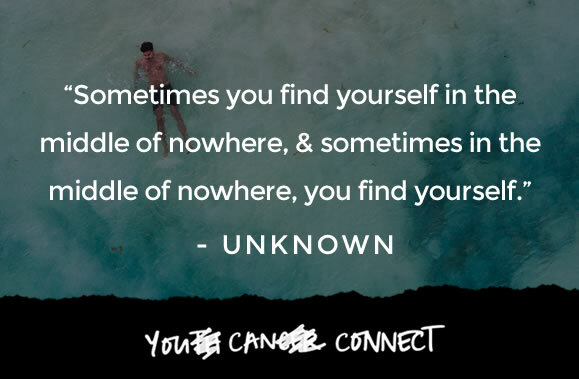 Sometimes a good inspirational quote can really transform your mood and make you view something in an entirely new way. 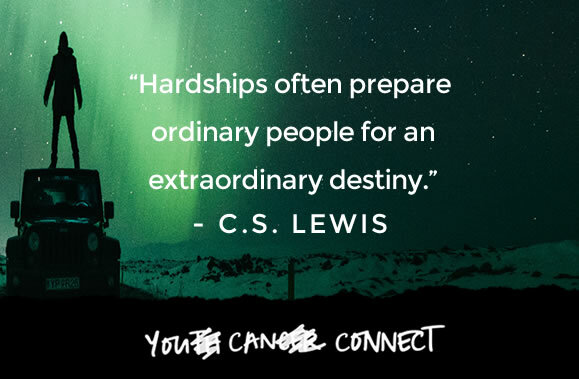 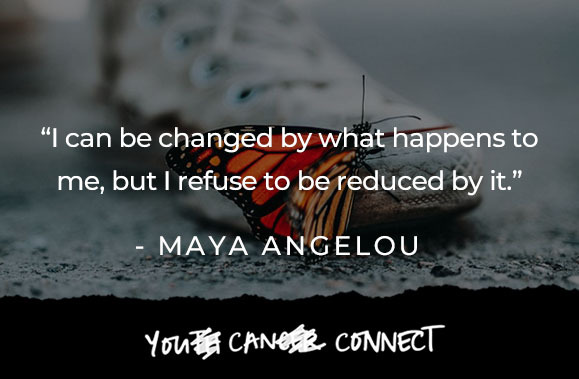 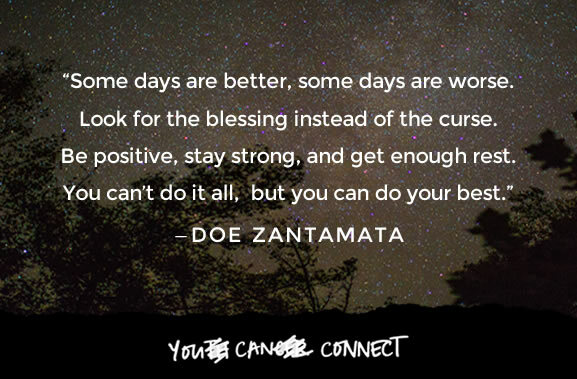 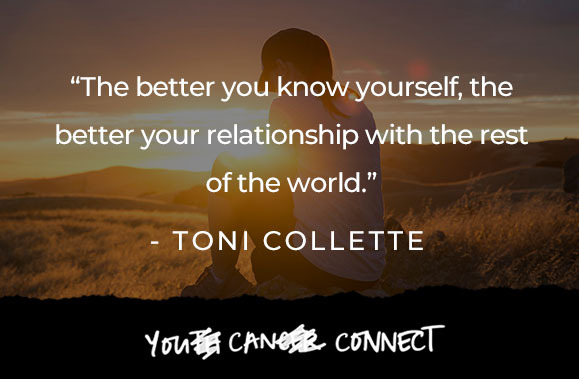 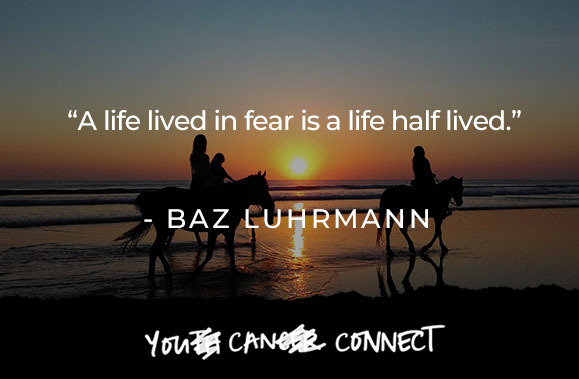 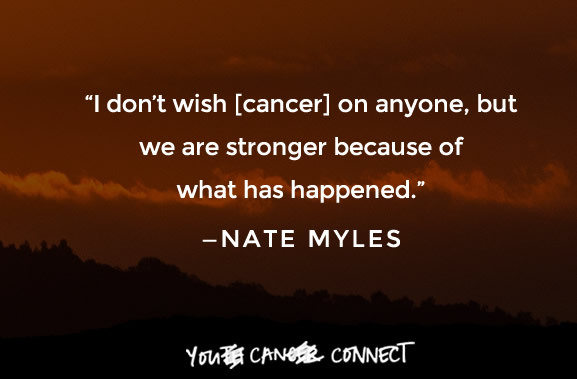 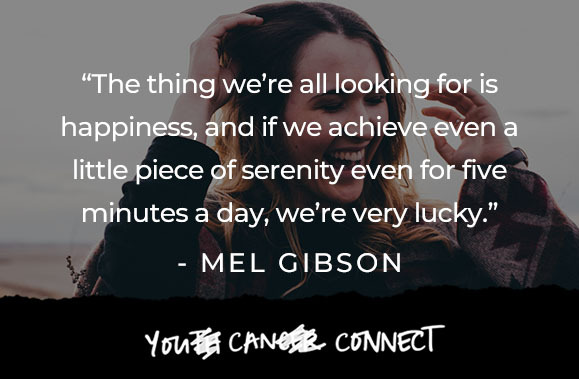 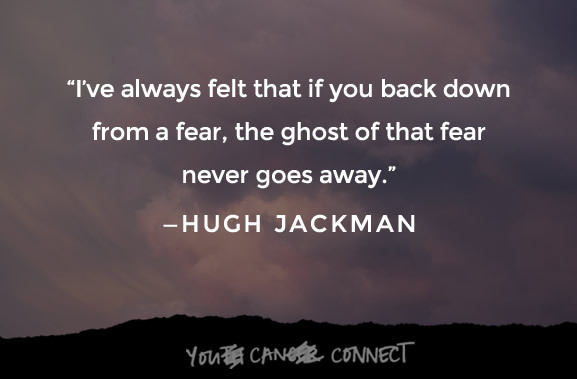 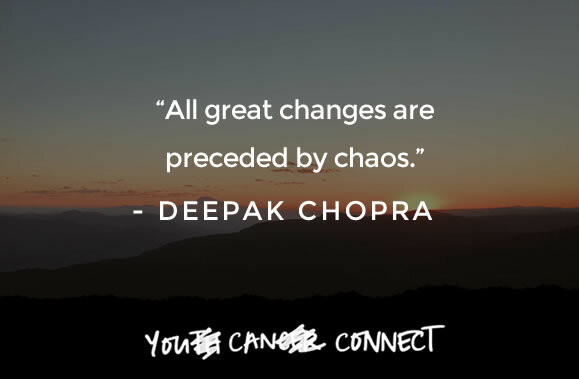 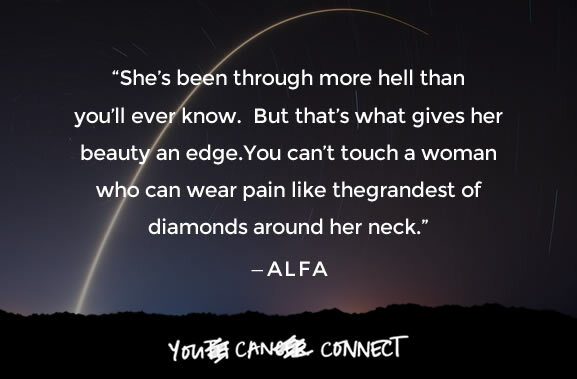 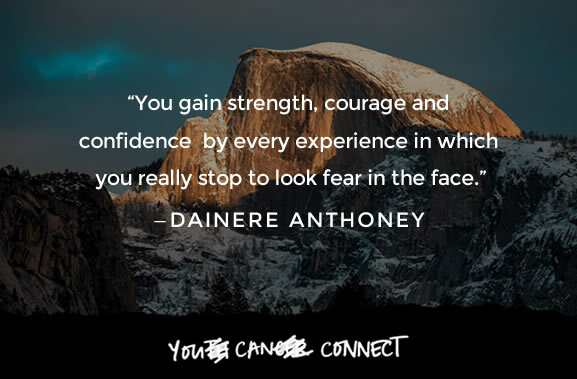 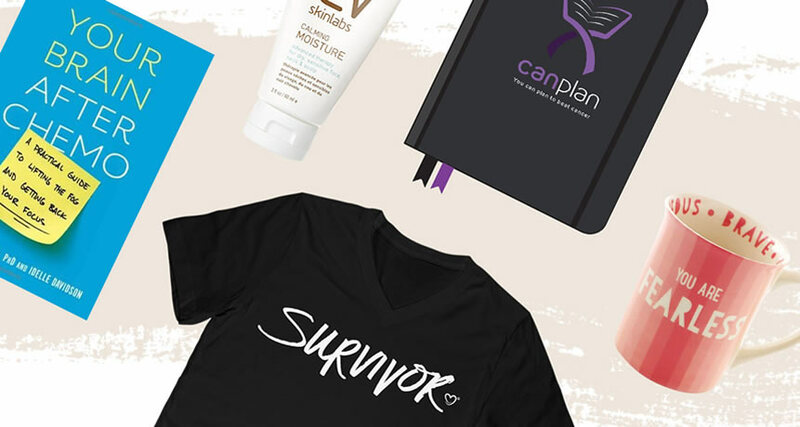 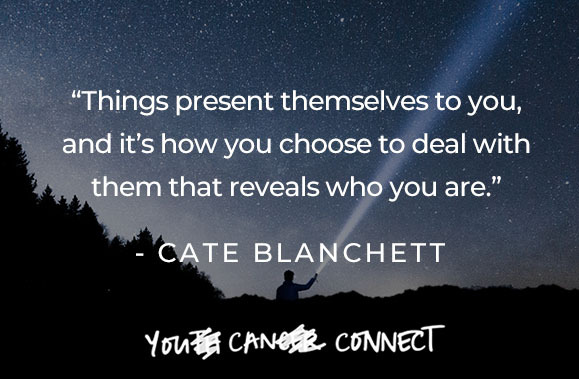 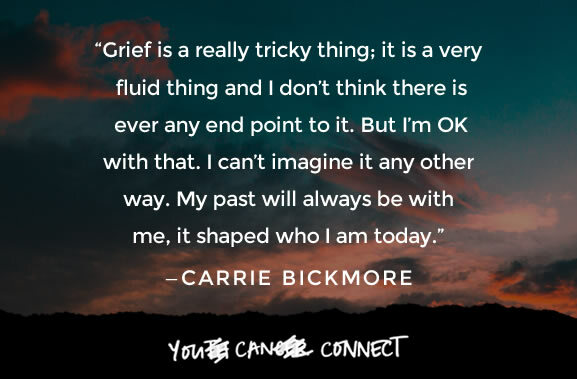 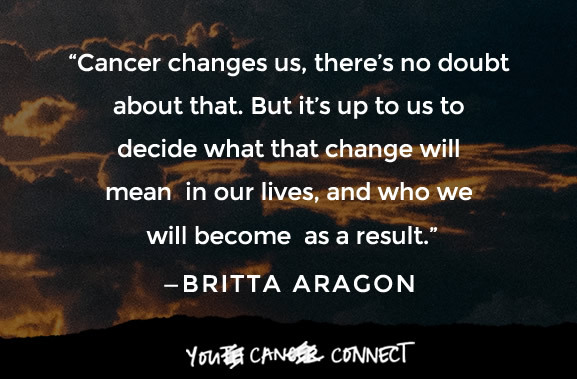 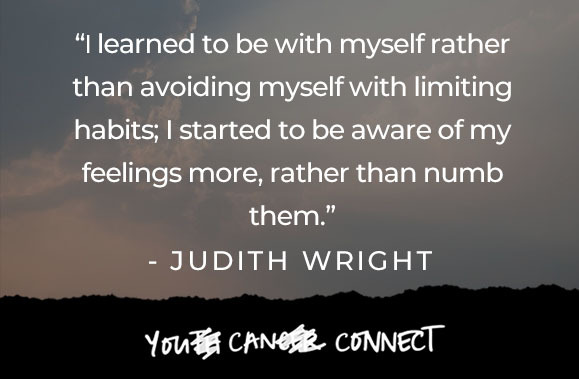 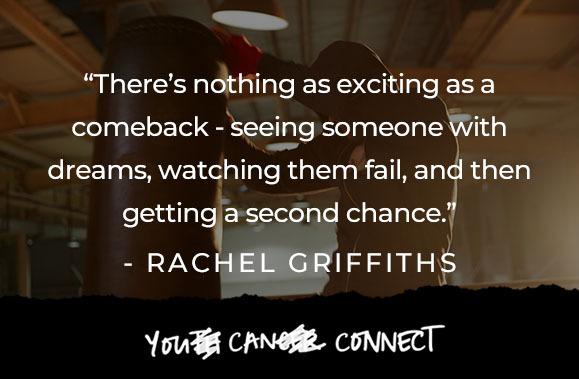 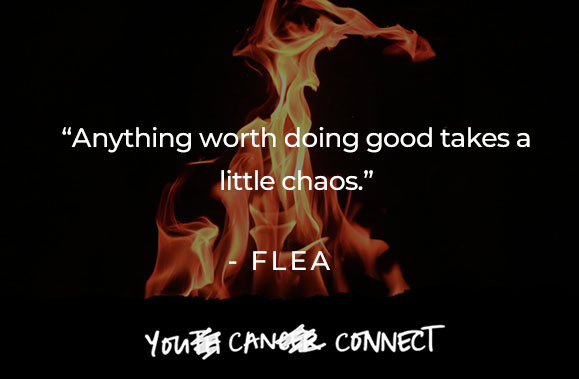 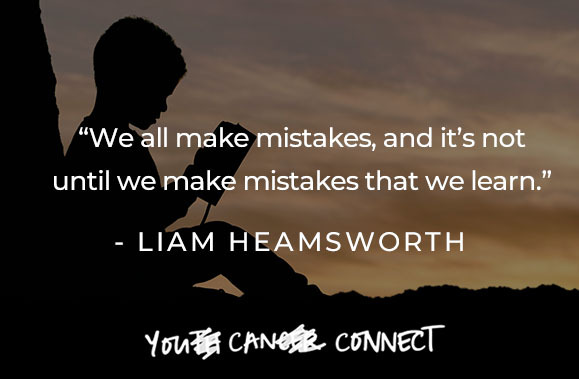 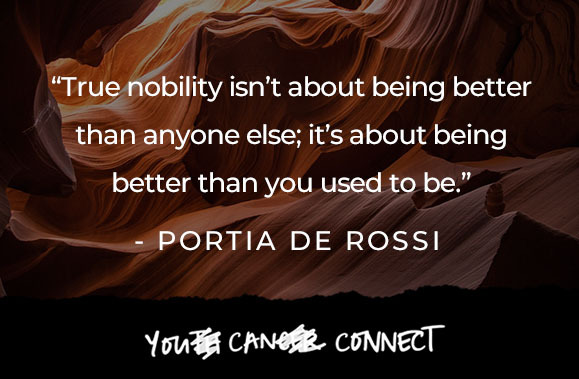 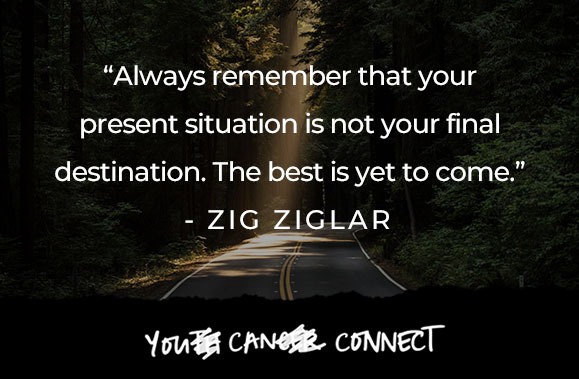 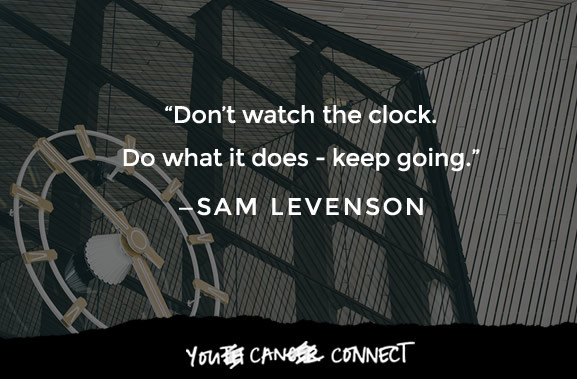 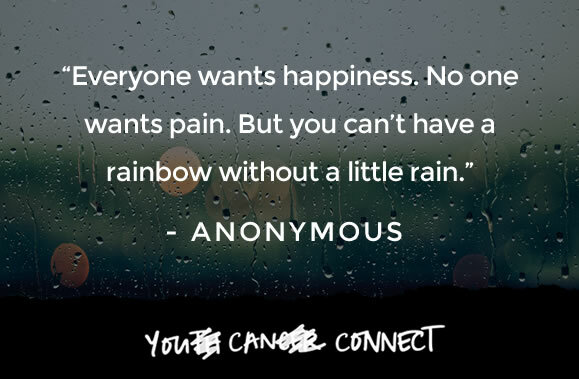 That’s why, each month, we’ll be adding our top 5 favorite inspirational quotes to inspire a young adult with cancer. 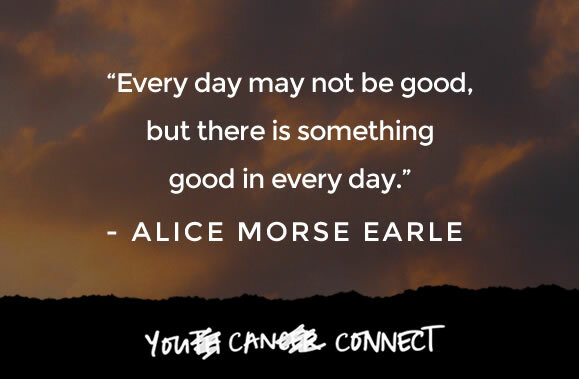 Please share your favorites with us and we just may add them to the list next month! 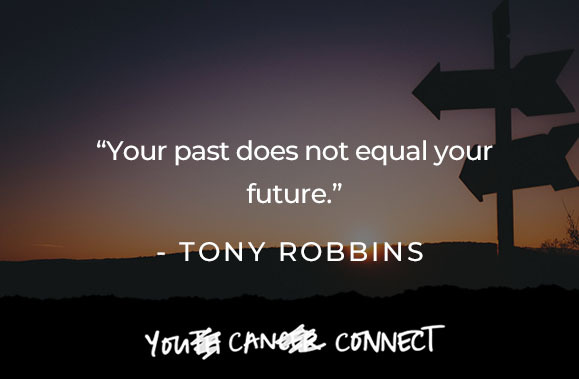 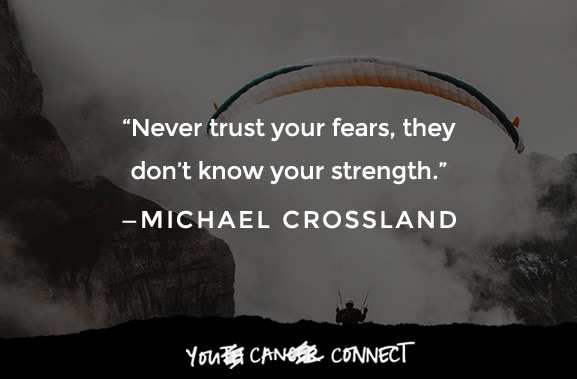 Share your favorite inspirational quote in the comments below.